News & Events - A Little Bit of Heaven, Inc.
North Country NOW article on A Little Bit of Heaven. We have 4 horses saved and brought in from PA Kill Pen. Vet expenses are growing and we need help. These horses will need to be stalled so we need to purchase a few things for the barn to make another stall to keep these horses away from the other horses. 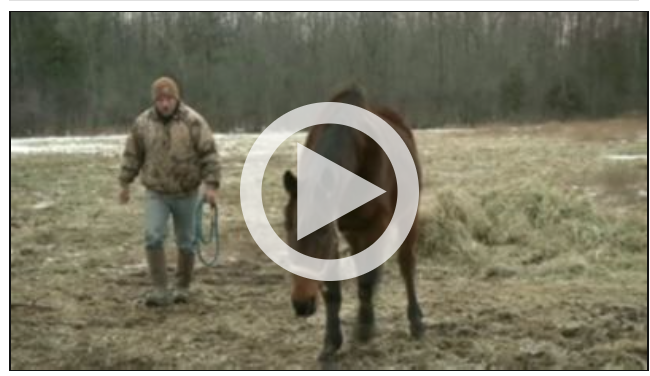 At this time money is going out to feed and basic medical needs of all 26 horses. We are in desperate need of medical funding. Please consider sponsoring one of these horses or donate what you can. Everything counts. 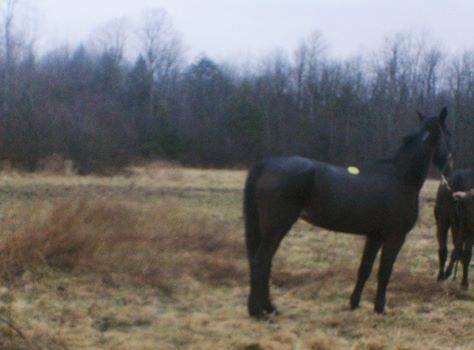 - Loaner Bluechip is an 8 year old SB Mare brought in from PA Kill Pen once she had made bail. She has just been diagnosed with strangles and is now being treated with Bute and antibiotics. - Woodmare Sandstone (Barn Name Destiny) is a 6 year old SB mare brought in from PA Kill pen after making bail. She has either a shoulder or leg injury that only shows up at the jog. She needs Chiropractic care, x-rays and my need further medical attention after that. Gets Bute as needed. - Sierra Lane - 11 yr old SB Mare brought in from PA Kill pen after making bail. Swollen back legs most likely a dropped suspensionary. Fetlocks keep hitting the ground. Special shoes will need to be ordered and put on her. She is going to need extensive medical care and further evaluations from experts. - Bay Corleone (Barn Name: Gunner) is an 12 SB gelding brought in from PA Kill pen after making bail. He has an open puncture wound on his front right leg. It draining heavy pus. He is on daily Bute and antibiotics to get the swelling down. Once he recovers from the massive infection he will need xrays to evaluate damage done.